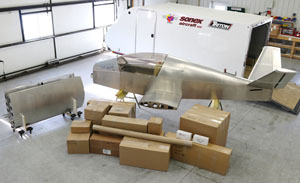 Sonex Aircraft is excited to report the achievement of several major milestones in the SubSonex Personal Jet program during the month of February: The first SubSonex kit shipped from the Sonex factory; Four new SubSonex model JSX-2 pilots were minted in Moriarty, NM; and Bob Carlton received his Low-Level Statement of Aerobatic Competency (SAC) card for the SubSonex, in-preparation for the 2015 air show season! 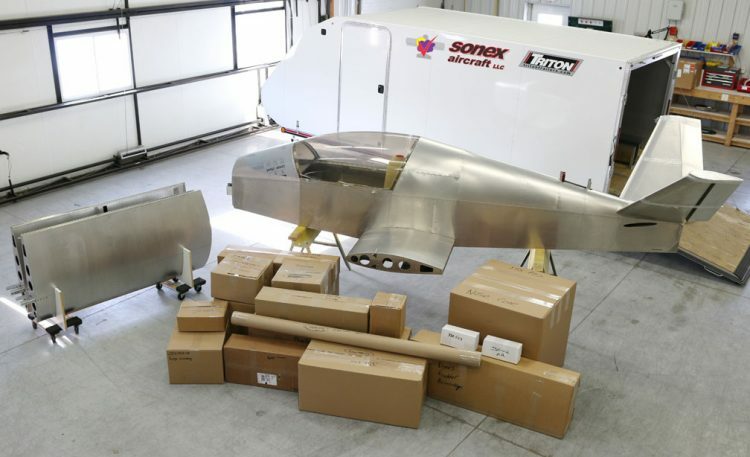 On Thursday, February 12th, the first SubSonex kit left Sonex Aircraft headquarters in Oshkosh, destined for customer Redge Greenberg of Durango, Colorado. 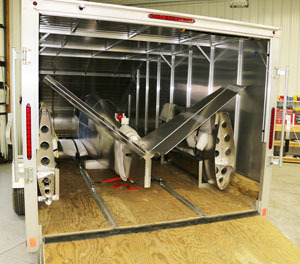 The Ultra-Quick Build Kit was transported in the optionally available Triton TC 167 enclosed trailer by Sonex staff to Greenberg’s home. 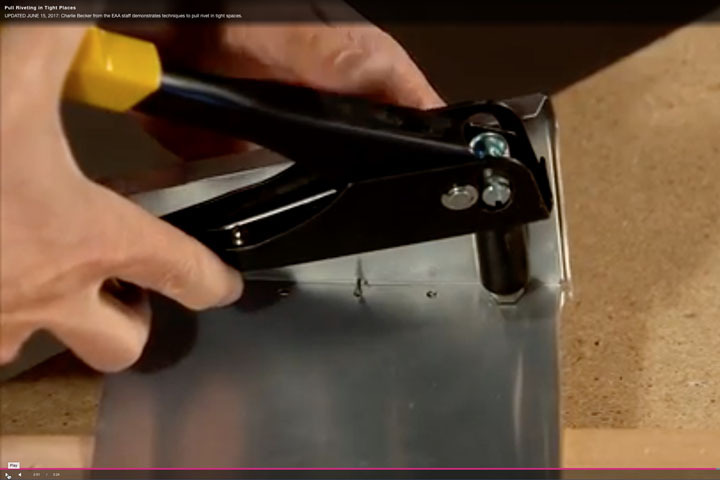 This is the first in a series of seven kit deliveries included in the first kit production run, and marks the conclusion of an intense six month effort to bring JSX-2 from prototype aircraft to a fully-developed quick build kit product. This week, two more kits will be delivered to customers in Ontario Canada and Pennsylvania, with kit deliveries to Missouri, Kentucky, and Oklahoma to follow next week. The seventh kit will be delivered to New South Wales, Australia via 20′ ocean container. Orders are now being accepted for the second run of SubSonex Quick Build Kit production, to commence in August, 2015. 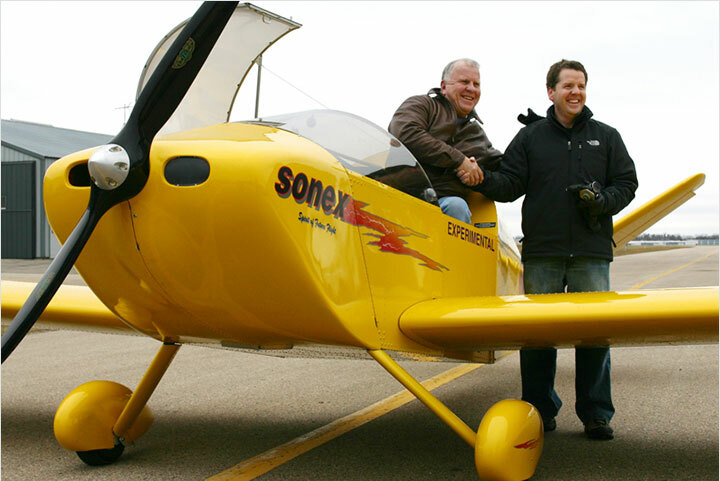 During the weekend of February 1st, four new pilots became qualified to fly SubSonex JSX-2. 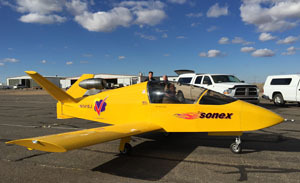 Sonex Aircraft President John Monnett and Sonex CEO Jeremy Monnett travelled to Moriarty, New Mexico to join Designated Pilot Examiner (DPE) Bob O’Haver and BonusJet flight instructor Billy Hill in making their first flights in SubSonex JSX-2 and subsequent qualifying flights for SubSonex permanent Letters of Authorization (LOA). 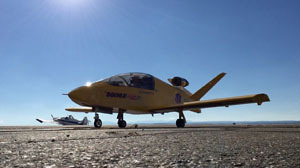 Moriarty airport, home of SubSonex chief test pilot and air show performer Bob Carlton, is also the base of Carlton’s BonusJet training program through his company, Desert Aerospace. 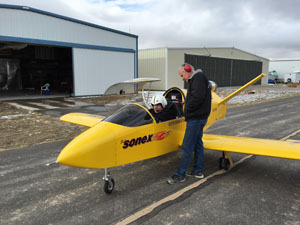 SubSonex customers can obtain dual instruction in the jet-powered TST-14 Bonus sailplane, dubbed the “BonusJet,” using the same PBS TJ-100 turbojet systems used in the SubSonex to contribute toward their SubSonex LOA’s. DPE O’Haver is available to the BonusJet program for issuance of SubSonex temporary and permanent LOA’s to qualifying pilots. The weekend’s flying concluded on Sunday, with permanent LOA checkrides for Bob O’Haver (administered by another visiting DPE), and checkrides for John and Jeremy Monnett, with a check ride for Billy Hill taking place later in the week. Being a single-place aircraft, SubSonex permanent LOA checkrides are administered by observation from the ground via radio contact from the DPE with a GoPro video camera mount on-board to document the flight and review the demonstrated maneuvers. 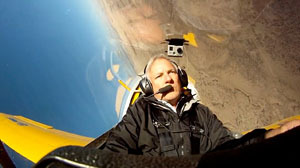 Two new videos have been published by Sonex Aircraft, LLC: the first showing highlights from everyone’s first flights ( http://youtu.be/g6YsCZlwYw0 ), the second a cockpit-narrated video of Bob O’Haver’s permanent LOA check ride (http://youtu.be/ZAHc-3sXGio ). “This is EASY to fly,” remarks Jeremy Monnett on-camera after his first flight, joking to Bob Carlton, “sorry to burst your ego, Bob!” as Carlton was no longer the only SubSonex JSX-2 qualified pilot by the end of the day. 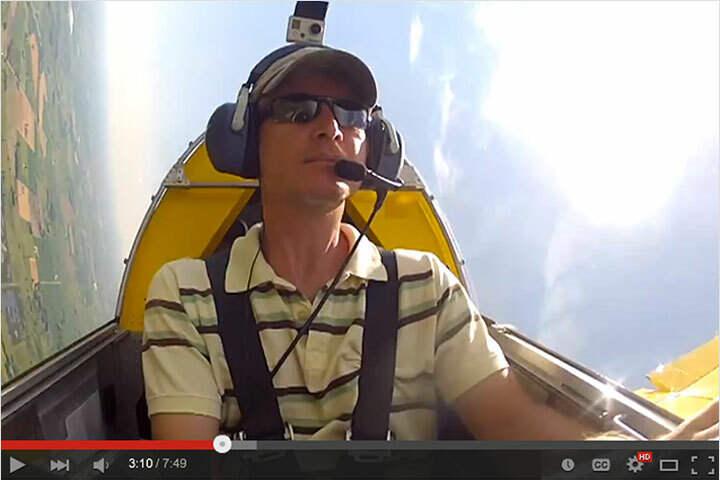 Not to be out-done by Jeremy, Bob Carlton has been practicing a new air show routine in SubSonex JSX-2 for the 2015 season! 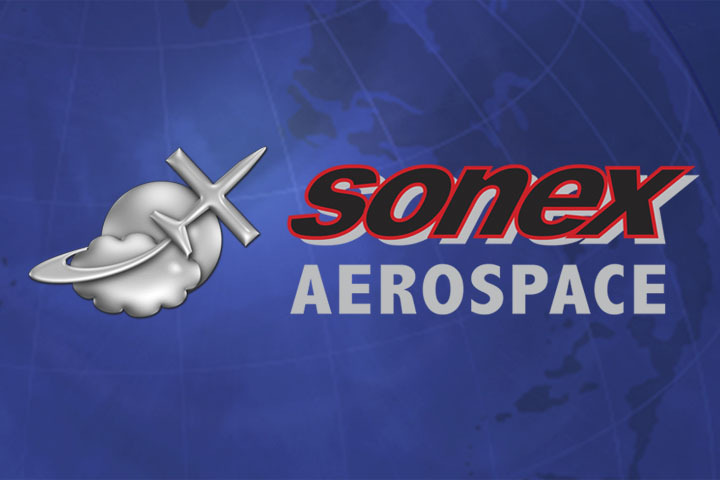 Currently booked at EAA AirVenture Oshkosh 2015 and the 2015 Rocky Mountain Air Show with more show dates pending, Carlton has put-together a SubSonex show unparalleled by jet acts of the past including maneuvers such as tail slides (usually taboo in a jet), hammerheads and non-stop action with tight turns inside the typical piston aircraft air show box. 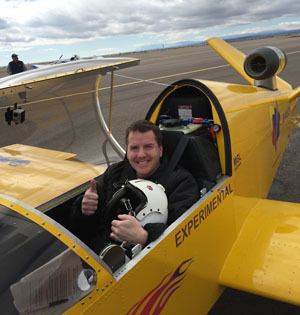 Carlton has been practicing the show extensively over the past month, and obtained his Low-Level Statement of Aerobatic Competency (SAC) card for the SubSonex on February 12th in Phoenix, Arizona. 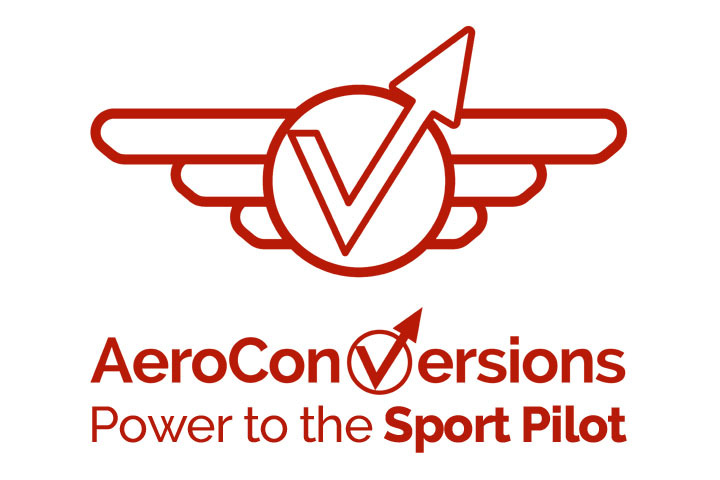 “Thanks to Tim Weber for the use of his hangar, Bill Cornick for coming from California to do the evaluation and Bob Bishop for coaching me last weekend in Tucson,” writes Bob. 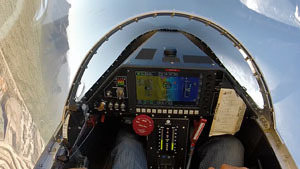 Two more videos were released today featuring Bob’s air show practice in the SubSonex: one with outstanding multicam video showing Bob’s practice in Moriarty ( http://youtu.be/At7M9wUi8FA ), the other showing exciting footage of his low-level practice in Tucson ( http://youtu.be/kt3eM-ETSs4 ). 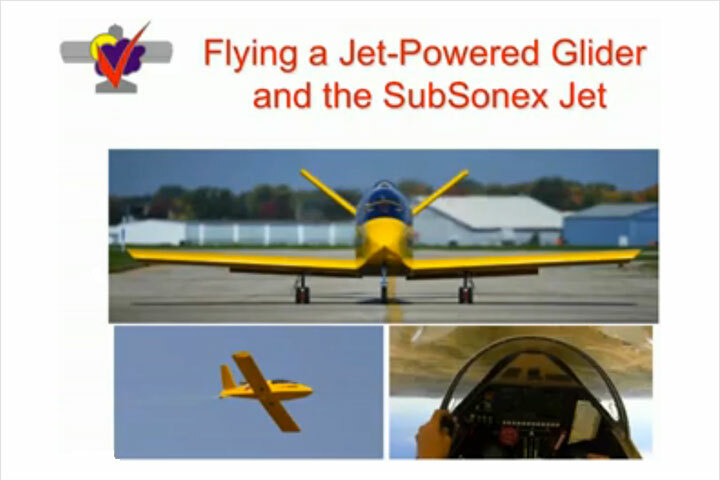 SubSonex JSX-2 is a highly refined version of the original proof-of-concept aircraft, JSX-1. Like JSX-1, the new JSX-2 model is powered by the PBS TJ-100 engine, producing 247 lbs of thrust in an advanced, fully integrated package. The new jet features a larger, more comfortable cockpit, a larger instrument panel, fully retractable landing gear, a BRS full-aircraft recovery parachute, higher fuel capacity in a rotationally molded cross-linked polyethylene fuel cell, easily removable wings, and a more sculpted and aesthetically pleasing nose section. Sold only as a Quick Build Kit, the SubSonex includes almost everything required to fly with the exception of avionics and paint. Available options for the SubSonex Personal Jet include MGL iEFIS touchscreen avionics, a Mountain High oxygen system, Aveo PowerBurst LED position and strobe lighting, heated leather upholstery, cabin heat, and a Triton TC 167 enclosed trailer modified to transport the SubSonex.